Not so long ago, people purchased goods and services in one of two ways: via cash or check. Some used the services of banks to keep their money safe while others simply chose to squirrel it away in various places throughout their homes. When the time came to buy goods or services, people usually had to have all of the money required for small and medium-sized purchases on hand, with credit being reserved mostly for big-ticket items like homes. Then came the plastic credit card in the 1970s. It was not only the perfect replacement for paper money, but it also enabled consumers to spend more than they actually had in their bank accounts. For years, paying with plastic seemed to be the quintessential way to transact purchases, until the revolutionary technology came along that catapulted the industry onto an entirely new level. The e-wallet is one of this century’s most innovative and promising ways to buy. 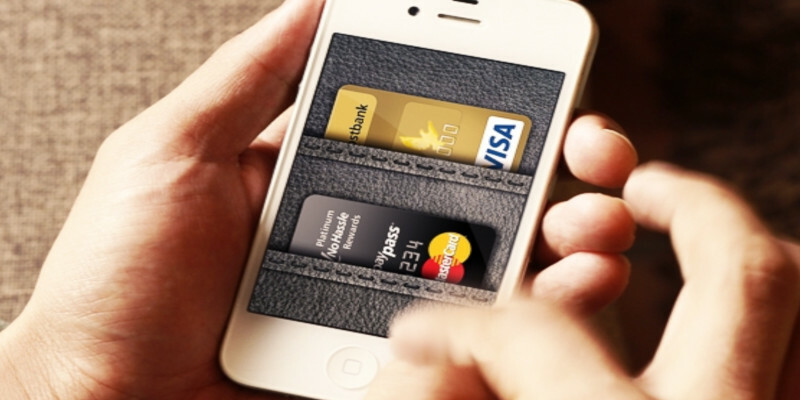 Linked to the ubiquitous smartphone, e-wallets look to be the next big thing. Whereas the plastic cards of today involve a so-called “dipping” process that can take some time to complete, check-out is unbelievably seamless with e-wallets. Once the information is inputted, it’s simply a matter of tap and go. Using contactless technology known as near-field communication (NFC), a consumer can put their phone near a specially equipped reader and conduct a payment within seconds. In addition, e-wallets can be used to carry multiple types of currencies. Whether you use Euros, dollars, yen, or dinar, they still provide the same smooth buying experience. Whether consumers want to tap out their transaction on a smartphone or click the mouse of a personal computer, the digital wallet is the 21st century’s intelligent update to the credit card.